"The" is not a number. 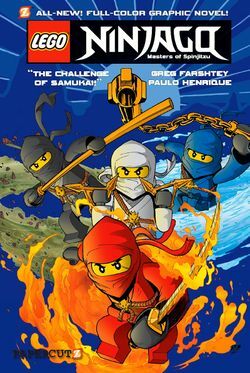 The Challenge of Samukai is the first in a series of Ninjago graphic novels. It was released on November 8, 2011. The book was written by Greg Farshtey and illustrated by Paulo Henrique. Facts about "The Challenge of Samukai"
This page was last edited on 13 January 2016, at 00:01.